German media reported on Sunday that Christian Sewing, a member of Deutsche Bank’s management board, may become the new CEO of Germany’s biggest lender, replacing John Cryan. News magazine Spiegel Online and daily Handelsblatt reported that Sewing will be nominated at a board meeting on Sunday night. 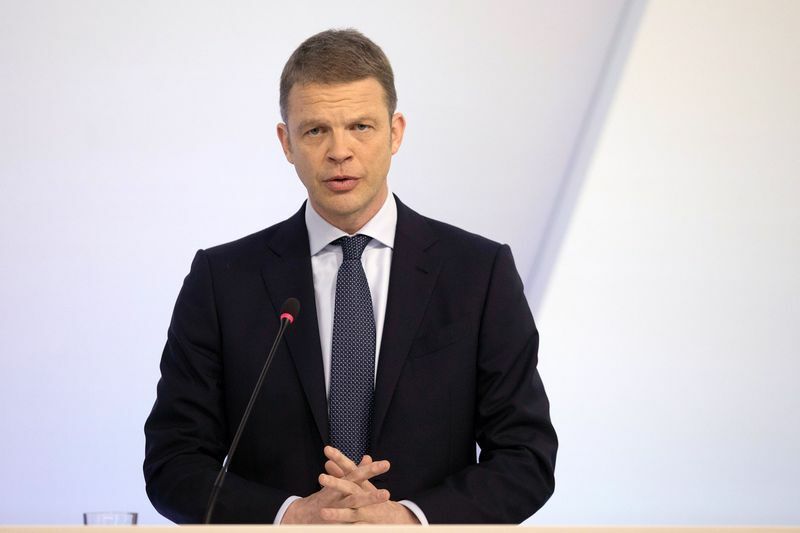 Deutsche Bank confirmed late Saturday that its “supervisory board will have a discussion on the banks CEO position.” The bank wrote that it will make a decision on the topic Sunday. Cryan has pushed to cut costs, streamline computer systems and leave less profitable businesses and regions. Still, progress in improving Deutsche Banks earnings has been slow amid low interest rates that squeeze lending margins and reduced income from trading stocks and bonds. Deutsche Bank lost 735 million euros (USD 903 million) last year and declared a small dividend of 11 euro cents per share. Rumors that Cryan might be replaced after three years of losses have swirled for weeks. Before becoming CEO of Germany’s biggest bank, the Briton served as president for Europe at the Singaporean investment company Temasek and as chief financial officer of Swiss bank UBS. Christian Sewing has been a member of Deutsche Banks management board since 2015 and heads the company’s private and commercial bank division. He joined the bank in 1989 and has worked in Frankfurt, London, Singapore, Tokyo and Toronto.